Reynoldsburg made a three point shot with no time left to beat the Wildcats 65-63. 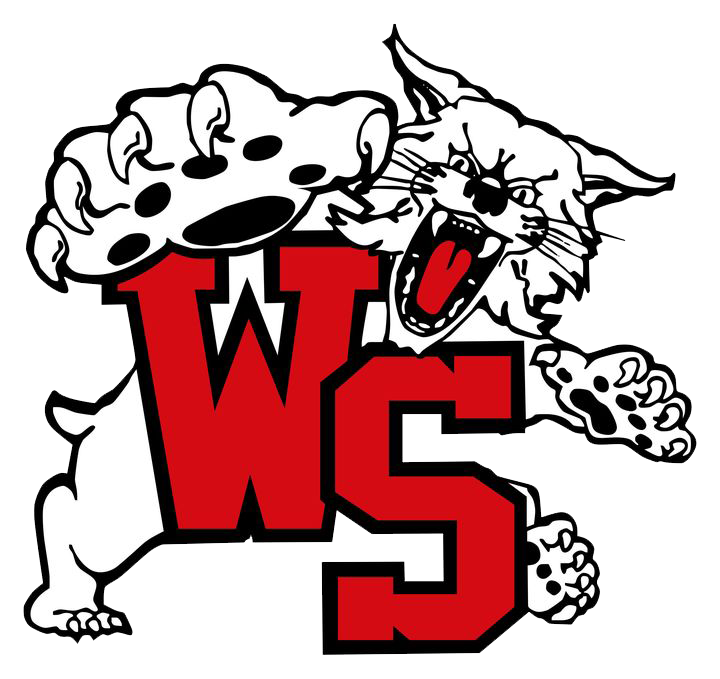 Kaleb Wesson had 23 points for the Wildcats and Jake Garrison had 14 points. The Cat’s play Cathedral Prep this Friday January 13th at 7:30 PM in Erie Pa at the Burger King Classic.